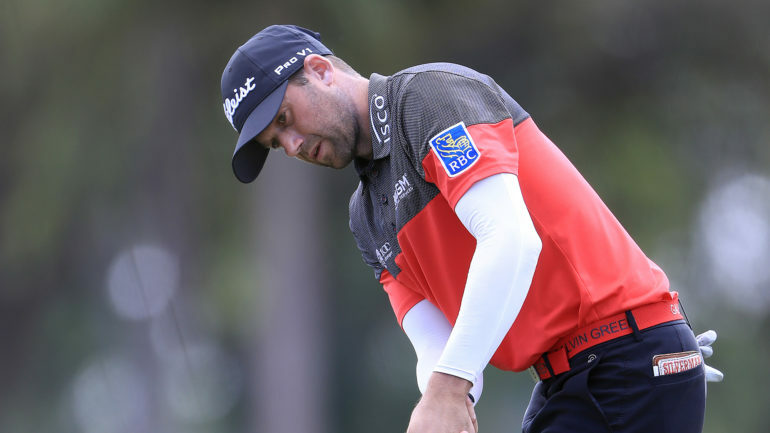 PALM BEACH GARDENS, Fla. – Canada’s Ben Silverman was tied for second after the morning wave during the first round of the PGA Tour’s Honda Classic. The native of Thornhill, Ont., shot a 4-under 66 to put him two shots back of two-time RBC Canadian Open champion Jhonattan Vegas of Venezuela. The 31-year-old Silverman, who got into the tournament early this week as an alternate, was tied with Americans Zach Johnson and Lucas Glover and Ernie Els of South Africa. 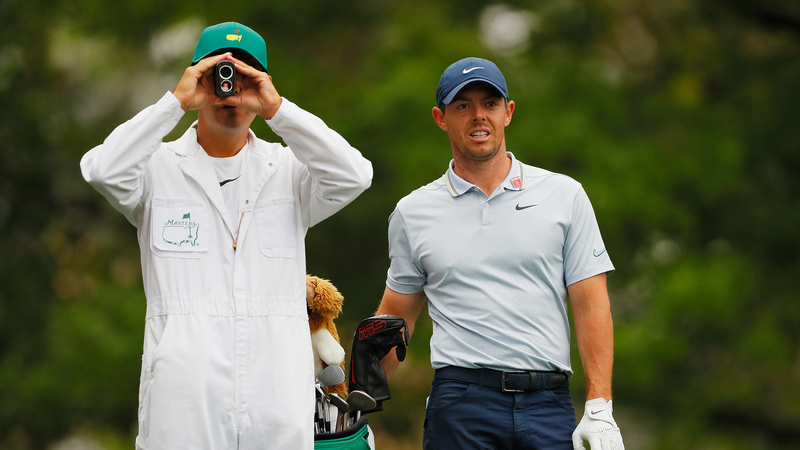 “Me and my caddie have a great strategy for this week for kind of moving forward,” Silverman told reporters. Silverman, who started on hole No. 10, bogeyed his first hole before reeling off four birdies on his front nine. He had two birdies and a bogey on his final nine holes. A Florida Atlantic University product, Silverman has been living in the state for 13 years. Silverman, who secured his PGA Tour card for the second year in a row at the final event of the Web.com Tour season last year, has made the cut in five of eight events on the top circuit this year. But his best finish is just a tie for 39th. 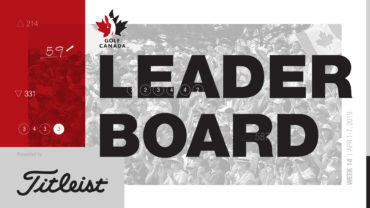 Monday qualifier Drew Nesbitt of Shanty Bay, Ont., and Roger Sloan of Merritt, B.C., each shot 1-over 71, Nick Taylor of Abbotsford, B.C., and Adam Svensson of Surrey, B.C., had 72 and Mackenzie Hughes of Dundas, Ont., carded a 76. Vegas made six birdies and no bogeys to tkae the early lead. But Thursday, he was dialed in – missing only three of 14 fairways and three of the 18 greens, needing only 29 putts to get through the day. Els has won more than 70 tournaments worldwide, 19 of them on the PGA Tour – the last of those coming in 2012 at the British Open. Getting a 20th on tour, he said, has been a goal for some time. Thomas sizzled at the start with three birdies in his first four holes, and made the turn at 4-under. That’s when his day got eventful. His drive ended up behind a tree on the 10th, and he figured that his 9-iron would snap on the follow-through of his approach shot. It merely bent instead, and the jolt of the impact meant Thomas was going to be spending some time Thursday night with an icepack on his wrist. He doesn’t believe it’ll impact him Friday. “Just more of a shock than anything,” Thomas said. Thomas then found his way into and out of trouble on the Bear Trap – making double-bogey, then having a par putt slide past the hole on 16, and making birdie on 17. He then birdied the last as well. Garcia also finished strong, with three birdies in his last four holes. “It’s a great round, at the end of the day,” Garcia said. DIVOTS: Fowler went into the water twice and wound up making a triple-bogey on the par-4 sixth, his nemesis hole at PGA National. In his last four rounds at the Honda, he’s 7 over on that hole. … Alex Cejka was disqualified for using an improper greens-reading device, officials said. He withdrew from last year’s tournament and missed the cut in 2017. … Cody Gribble had an interesting day – making quadruple bogey on No. 6, triple bogey on the par-4 11th, and then eagle on the par-5 18th. He shot a 77.